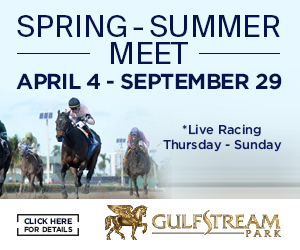 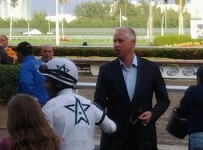 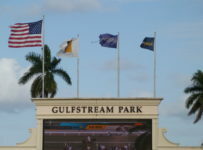 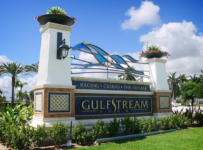 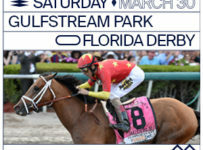 Gulfstream Park will resume live racing on Wednesday, with ten races and first post of 1:15 p.m. 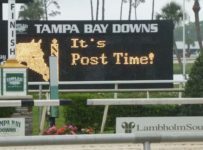 The only carryover is on the Rainbow 6—and it is a whopping $1,900,013, or roughly $1.9 million. 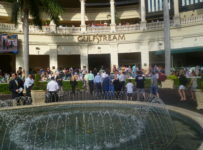 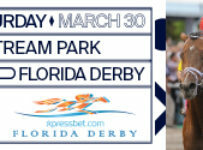 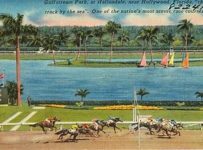 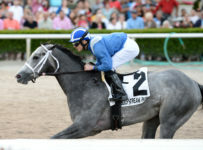 The carryover has grown because Gulfstream has gone 23 straight race days without the jackpot payoff requirement of just one ticket with the winners of all six races. 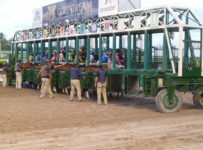 The jackpot consists of the entire carryover plus 80 percent of the day’s new bets on the Rainbow 6 (20 percent takeout). 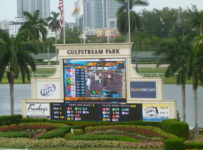 On days with multiple winning tickets, Gulfstream takes out 20 percent of the day’s new Rainbow 6 bets (pool). 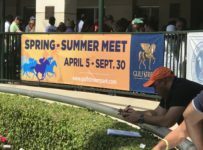 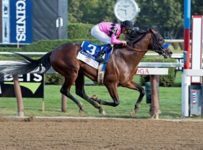 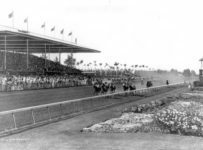 Of that pool, it then divides 56 percent among winning tickets and adds 24 percent to the carryover.